Agrasen Engineering was established in 1984. 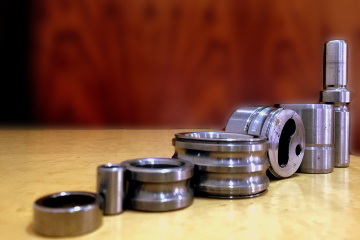 We are an ISO/TS 16949 certified company engaged into manufacturing of Forged, Machined and Heat treated bearing rings and customized precision Auto Components. A private limited company that was started with the vision to manufacture bearing races from tubes and bars adhering to high quality standards at economic prices. 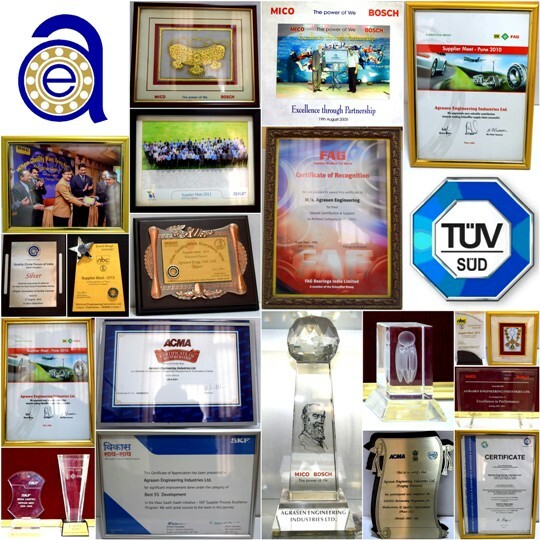 Consistency and innovation has helped us to be one of the leading auto component manufacturers in India. With an installed capacity of 100 million bearing rings and automobile components per annum our manufacturing facilities are amongst the best in the industry. We strive for consistency to acheive perfection. With diversified product range in HUB Rings, Rocker Arm Parts, TRB, CRB, SDGBB & MDGBB parts and Heat Treated Parts; Agrasen is a leading player in field of Bearing Rings. With state of art In-house Heat Treatment facilities, we are able to supply Black and Ground rings. With in-house dedicated experienced team of professionals supported by advanced infrastructure such as automation lab and machine building shop, Agrasen is able to develop processes and solutions that have advantages on precision, and consistency at the best prices. Our skill development Centre provides a pool of resources which ensures consistent development. Agrasen manufacturers parts with all possible ways be it tube, bar or forging which offers the customers a flexibility to choose products as per their requirements. The processes are flexible to incorporate product design changes in shortest possible times. Our in-house design centre helps to reduce the development lead times substantially. Agrasen Engineering has the capability to forge parts in near net shape resulting in the best possible yield for the product and substantial material savings. With the process including forging on Hatebur and Cold rolling options; we are able to take out parts with low material consumption and ideal grain flow leading to improved component life substantially. The Hotmatic AMP30S runs with a speed of 140spm making large batch forging feasible and economical. 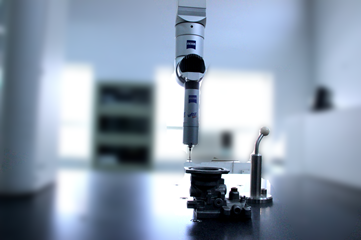 Robotic Cellular manufacturing helps in processing thereby ensuring consistency in Production and Quality. In-house R & D centre at MSDC helps for continuous improvement in processes and technology absorption. The ITI at MSDC provides rich source of trained manpower for all types of processes.